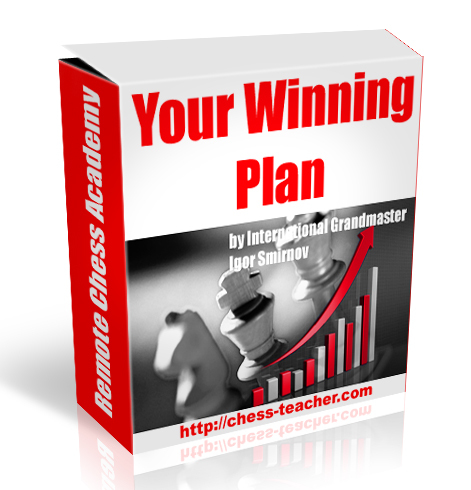 AutoChess: Opening Chess Book:How to create an Opening Chess Book? 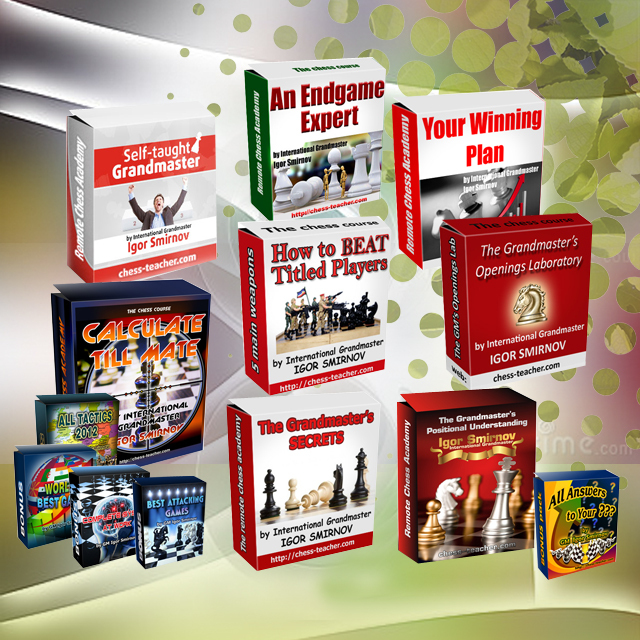 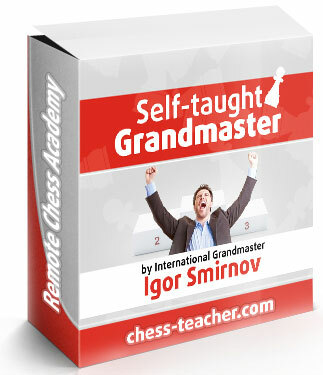 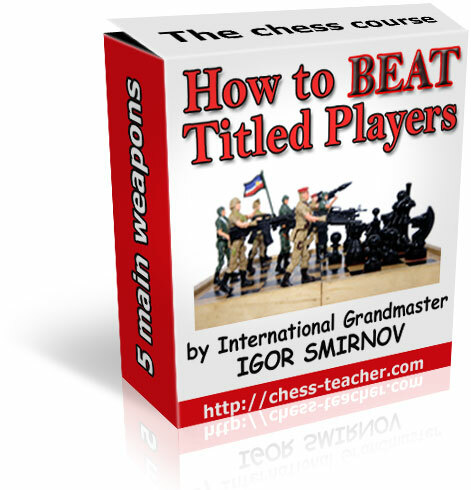 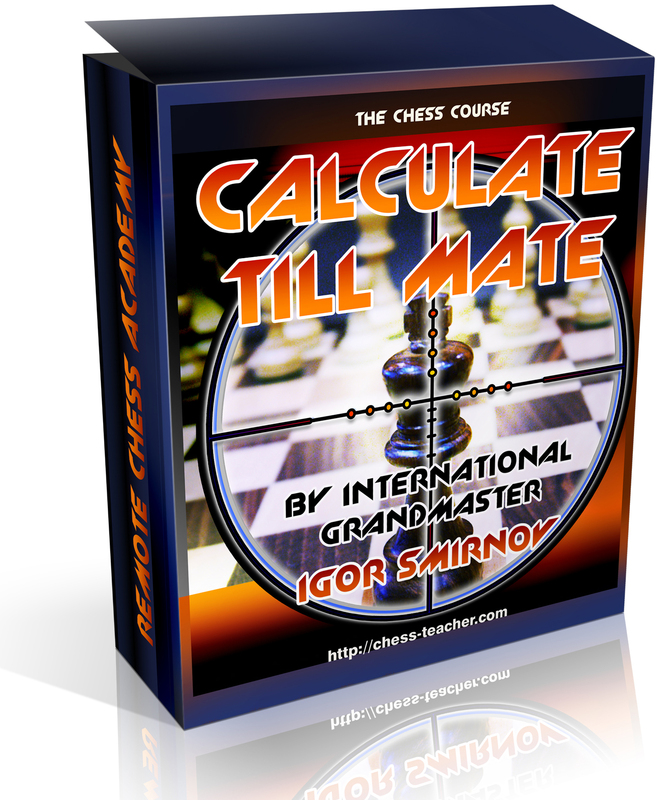 Opening Chess Book:How to create an Opening Chess Book? 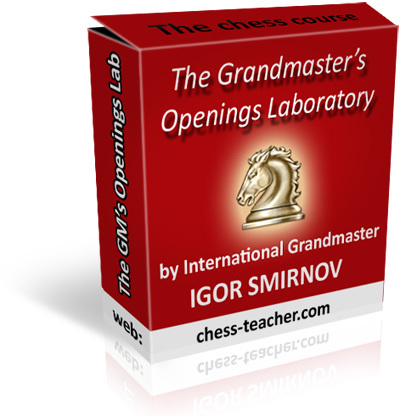 For the concept as used in programming computers to play chess, see Chess opening book (computers). 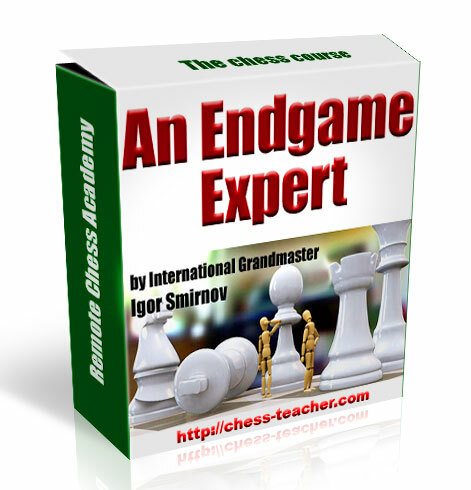 A chess opening book is a book on chess openings. 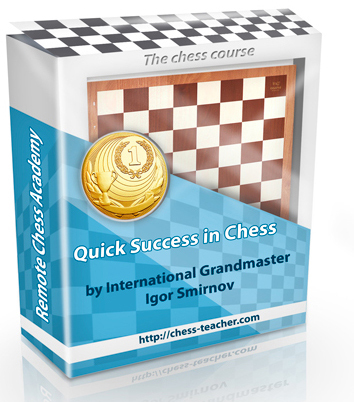 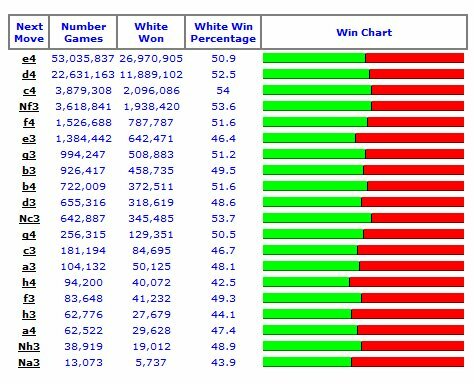 Opening books, which discuss chess openings, are by far the most common type of literature on chess. 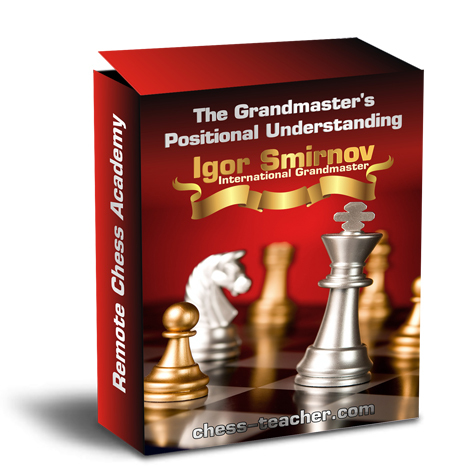 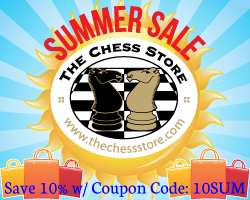 These describe many major lines, like the Sicilian Defence, Ruy Lopez, and Queen's Gambit, as well many minor variations of the main lines.